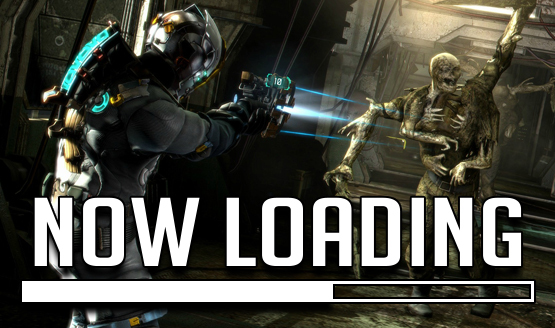 Now Loading...Should Dead Space 4 Happen or Should It Remain in Stasis? Part of me says yes, part of me says no. Yes because it's one of the few horror games that I found genuinely scary and didn't feel it resorted to cheap scare tactics. No because I don't want it to become a victim of the sequel treatment. 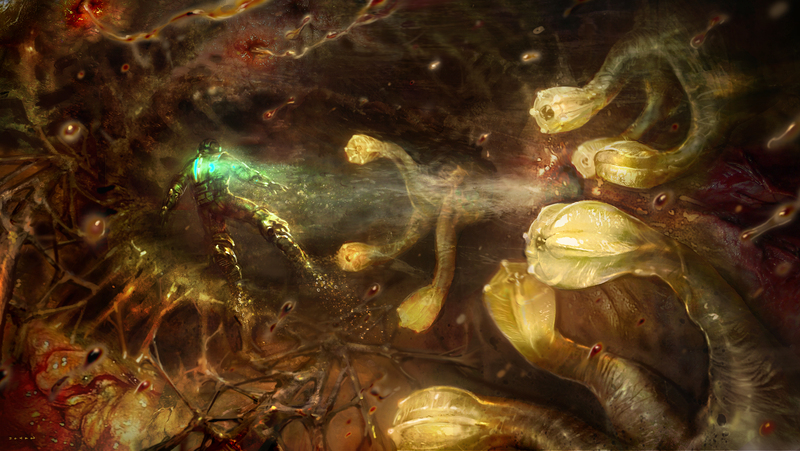 Dead Space is one of my favorite games, and subsequently franchises. It perfected that horror in space, and de-limbing the necromorphs was as fun as it was terrifying, and the "oh my God!" 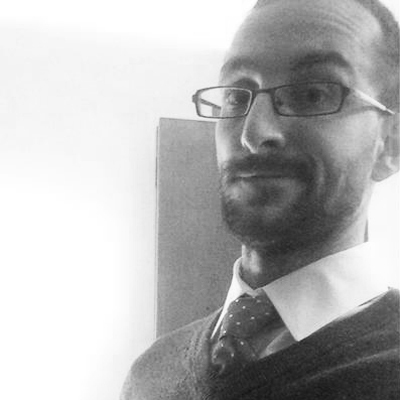 moments were incredible, like doing self induced eye surgery... Sure, it got progressively worse with each release, but I think there's been enough time now that it's due for a re-look. Is love them to pull a Resident Evil 7 and go both VR and 2D, or better yet, make a traditional third person main game, and a smaller first person VR game to compliment it. 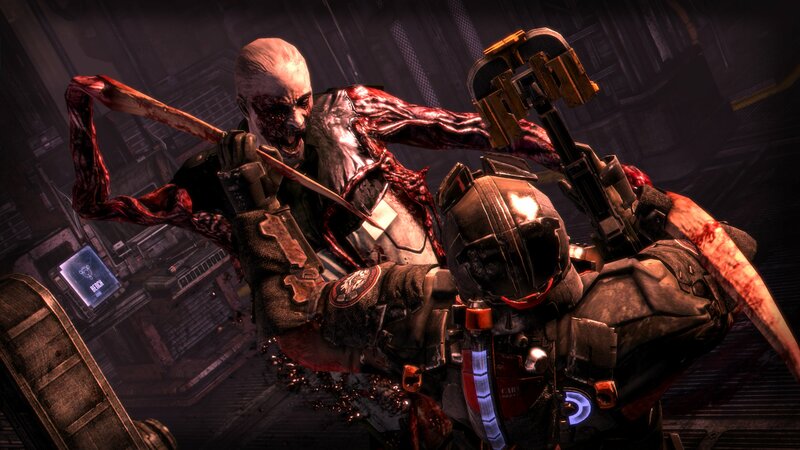 Either way, Dead Space desperately needs to come back. 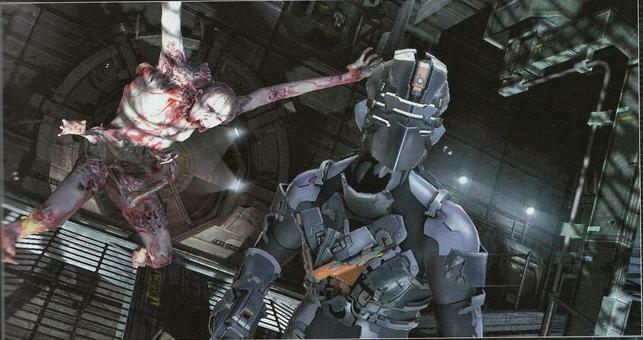 I'd love to see Dead Space make a comeback. Both Chandler and Zar are right in saying that each new installment swapped traditional horror for spectacle and scripted set pieces, but Visceral's original title is an exercise in nerve-shredding terror. The fact that most of the story unraveled within a single location allowed the Ishimura to become such a memorable and chilling setting — not unlike the Nostromo starfreighter seen in Alien — and you'd struggle to find another sci-fi game that manages to mine inspiration from the likes of Event Horizon in a way that doesn't feel derivative. VR is a fantastic (read: terrifying) idea, too, and if Resident Evil 7 taught us anything, it's that AAA horror games can flourish on the platform when executed correctly. 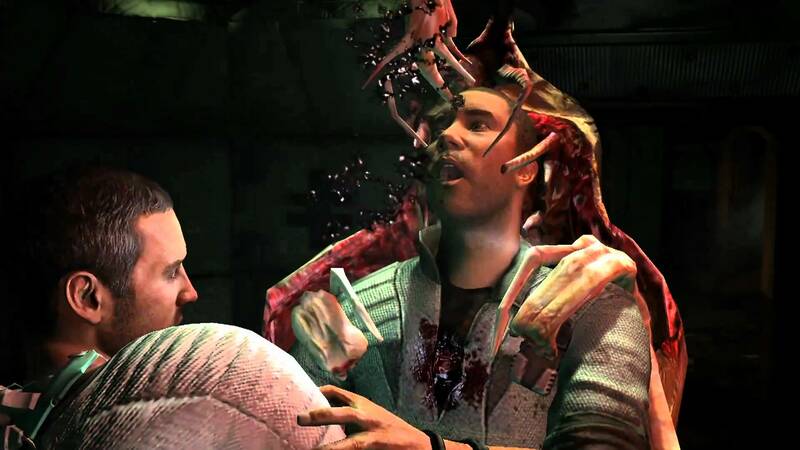 Come back, Dead Space. We miss you dearly. 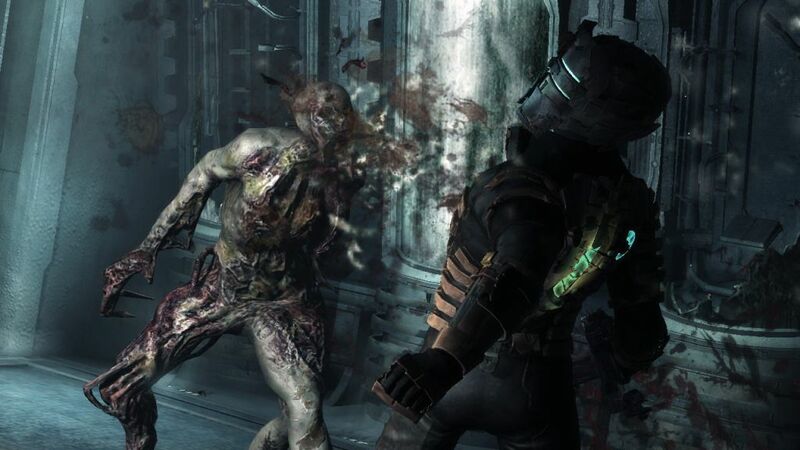 Dead Space should absolutely return but with a focus on survival horror. As the series went on, the shift to bombastic action took away everything that made the original so special. VR seems like a great way to capture the horror of the original in a fresh, new experience. I agree with others' comments that a VR experience could be terrifying. I hope not. 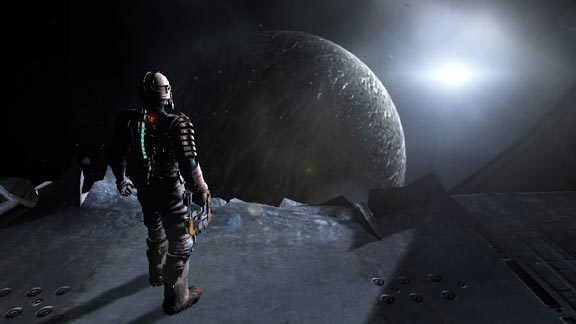 Despite all of Dead Space 3's issues the game managed to put a wrapper on the story rather well, and ended on a serious high note with its final boss fight (how can you top fighting the freaking moon?). That said, I wouldn't mind if Visceral or EA tried the horror genre again (although I think it's pretty obvious now that EA didn't find the genre to be as profitable as they hoped for). If they do go down that route, I'd rather see something new than yet another sequel. 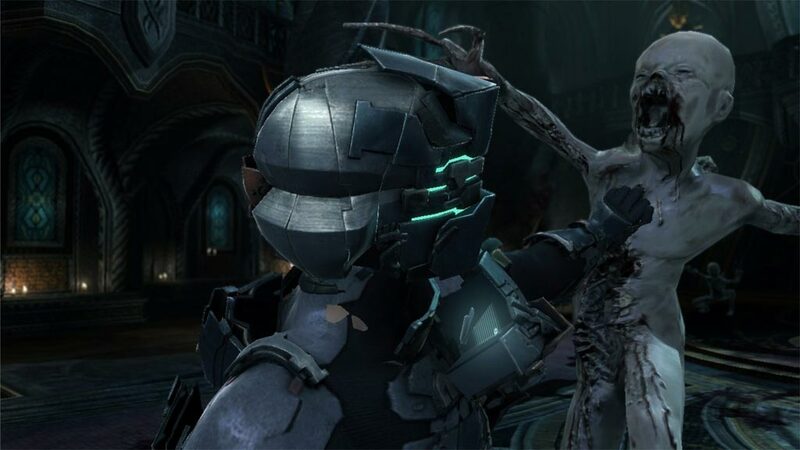 I would like to see them release the original Dead Space but with VR, as I think it was the best in the series and would be the one that works best with VR support. As for continuation of the series, I just want them to get back to what made the original so good. I didn't care much for 2 or 3. Hell yeah! I loved Dead Space and the 2 as well. The third one? Yeah, not so much. EA turned it into a shootbang affair that all tension and scare factor were lost. Will it come back, though? Part of me thinks it's ripe for a reboot or a sequel/relaunch, but who knows? Visceral has been tasked to be a Battlefield studio, so even if it is a go, which studio should make it? All I know is, it's time we went back into space...and preferably, one that's not all about shooting. Also, imagine Dead Space 4 on PSVR! Damn!